As the years go on and the real estate industry continues to morph and change with the times, tiny homes and portable homes are becoming quite the trend. Portable Cabins add a bit of a country feel to any atmosphere and can offer a plethora of uses on one’s property. There are many sizes, shapes, and styles to choose from when looking at portable cabins for sale, which is the main reason they are so versatile. One of the most popular uses for the portable cabin is to use it as a stylish shed or workspace. They can be easily customized to house any equipment, shelving, or other necessities you might want to place in them and come in a variety of colors as well. Use the space as a tool shed and workshop or keep all of your lawn tools inside and make it a gardener’s haven. 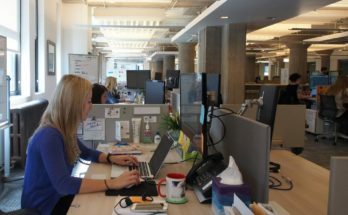 In the same way that portable cabins can be used for a workspace, they can also be used as designated personal space for a member of the family as well. 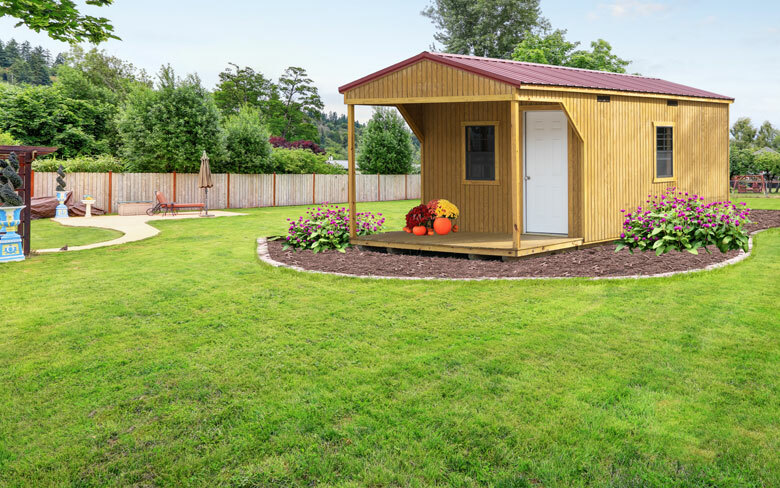 Whether you need a man-cave or she-shed in your backyard, a tiny cabin is a way to go. With electrical hookup and endless customization, your portable cabin can look and feel just like a home outside of the house. 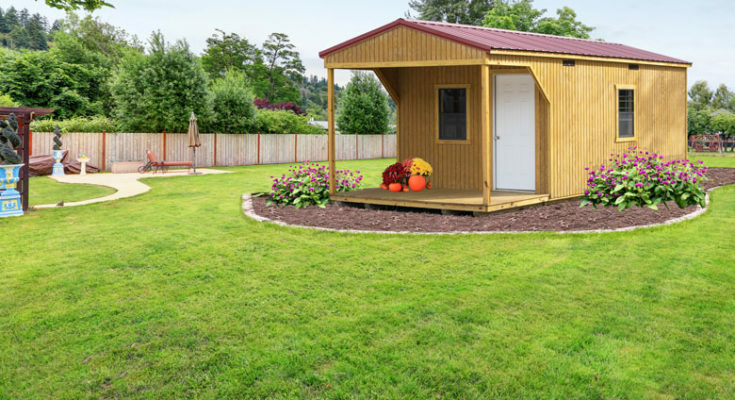 Perhaps you are looking for a reason to get your kids outside more for a bit of sunshine and fresh air, then why not install a tiny-house or portable cabin in your backyard for an unforgettable playhouse; Search for a portable cabin for sale near you and have fun creating your personal space! Just like keeping a small cabin on your property for a private space for you, you can also have one of these tiny-homes installed for a guest house or in-law quarters. Think about how much stress will lift from your shoulders the next time you get that last minute phone call about incoming guests. Instead of scrambling to find a bed for your company, send them to their very own living quarters right there on the property. Your guests will feel a sense of privacy, and you won’t have to disrupt the routine of anyone in your home by forcing them out of their space. If you still need some suggestions on how to customize your cabin, check out Pinterest for some inspiration. If you have been thinking about purchasing a vacation home somewhere out in the middle of nowhere, but don’t have hundreds of thousands of dollars to spend on another house, then consider buying some property and seeing if you can’t find some portable cabins available in the area. Live a more minimalist and straightforward life in a cozy cabin that is built to your specific instructions. These cabins are a far more affordable option than purchasing a large home and offer just as much customization as a larger house. To learn more about the history of portable homes check out this link to learn all about the origins and uses of the portable housing.